It’s here! 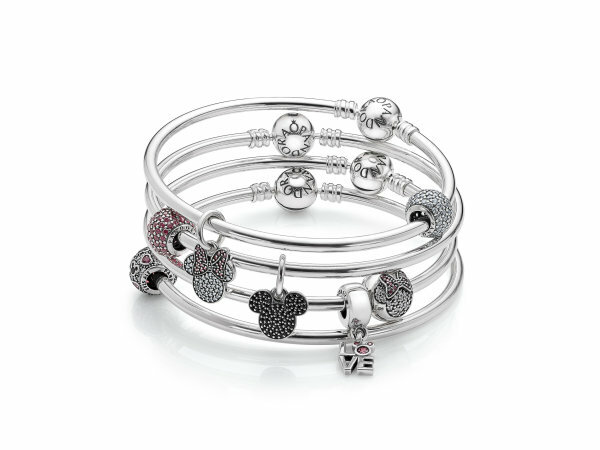 The new Pandora Disney Jewelry collection has been released and is officially available for purchase. What a fantastic Holiday Gift for a Disney fan. The new collection includes sterling silver and 14K gold charms inspired by iconic Disney characters like Mickey Mouse and Minnie Mouse. You’ll also find sterling silver dangle charms, hand-blown Murano glass charms and several new pavé charms. 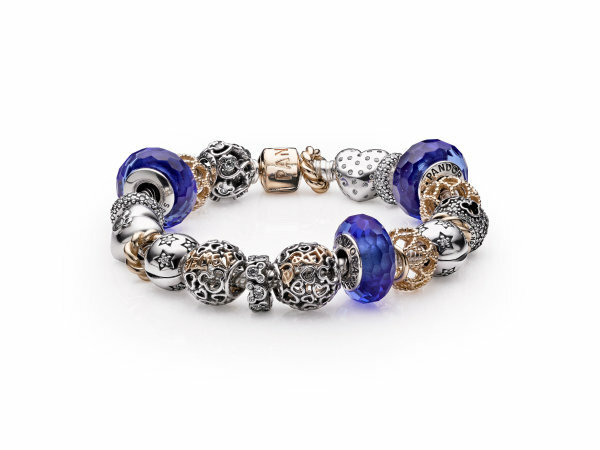 The new collection also includes charms that commemorate aspirational elements of the PANDORA and Disney brands, including two-tone “Believe” and “Dream” openwork designs and a sterling silver “Be Magical” heart. The Pandora Disney Jewelry Collection includes 25 pieces, starting at $40. See the entire collection here. 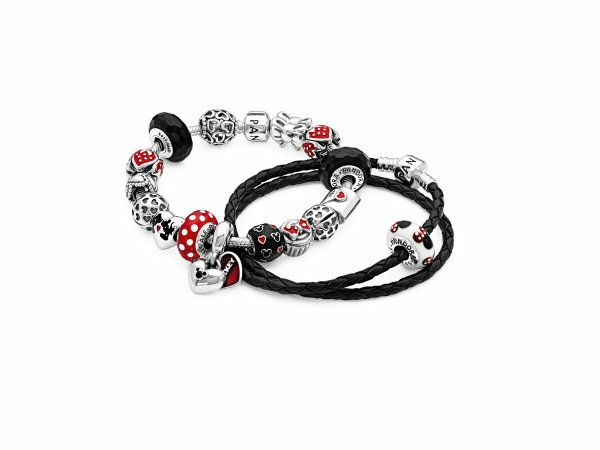 Can you think of someone in your life who would love a Pandora Disney Jewelry? I know I can!